Virat Kohli is currently taking a break from cricket and enjoying his time off with his wife actress Anushka Sharma. 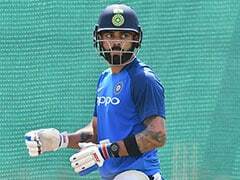 India skipper Virat Kohli has been a role model for many. He is not only recognized for his cricketing skills but also his leadership qualities. 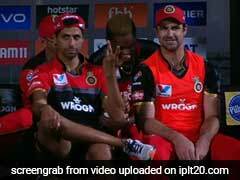 He has hogged the limelight both on and off the field. 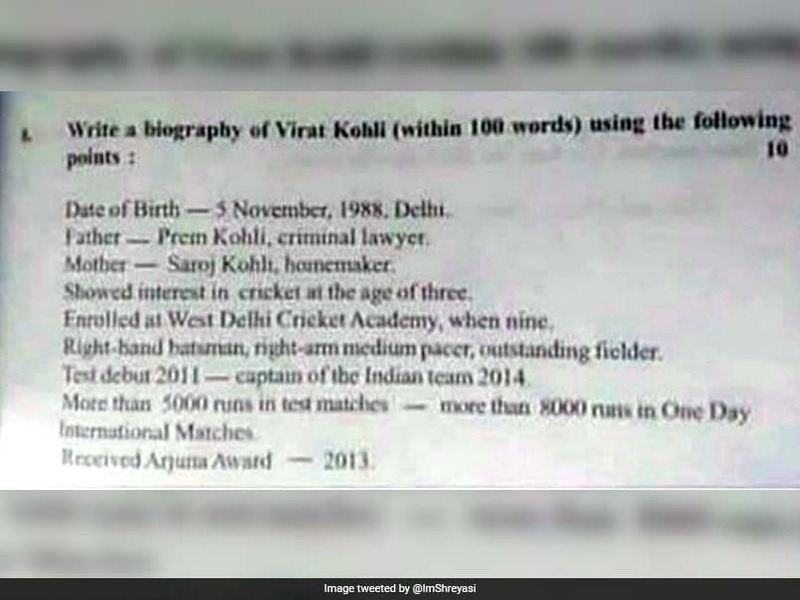 Students appearing for their Class X English examination were in for a pleasant surprise when they were asked to write an essay on the India captain Kohli. According to the Hindustan Times, the students appearing for the exam were ecstatic to answer the question on India's prolific cricketer and national icon. A student of Nabipur Saralabala High School in Murshidabad, Shamim Akhtar, told the daily that she was glad to answer a question on her "idol". "We wrote the answer with delight as we never expected a question like this. He is my idol," she was quoted as saying. Another examinee Shreyas Ghosal, a student of Midnapore Mission Girls School in West Midnapore district, explained the question. "It was a compulsory question (of 10 marks). We had to write a short profile based on the points mentioned in the question paper. 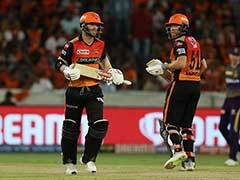 But Kohli is so popular that even if points were not given, many could have written pages," she said. 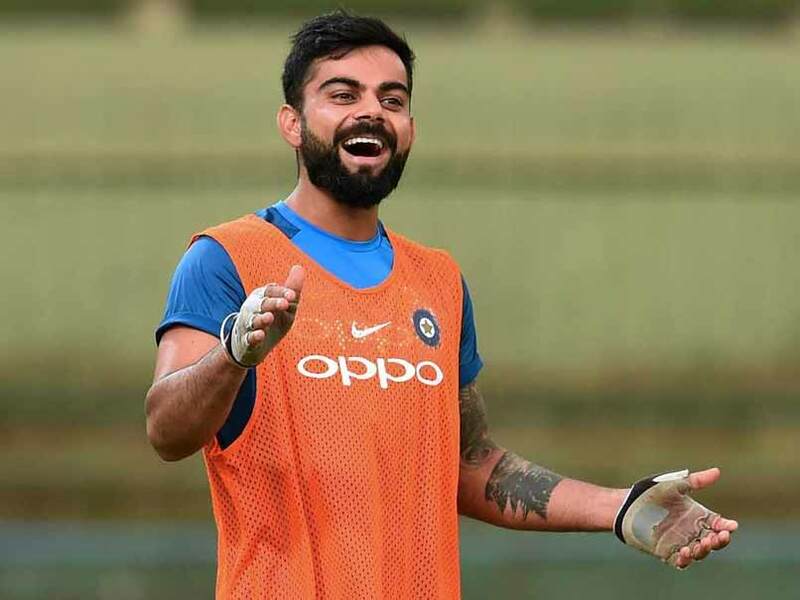 An examinee at Kolkata's Balarampur Girls High School, Isha Shaw also spoke to the newspaper and said that she was "delighted" to write a profile on someone of Kohli's stature. 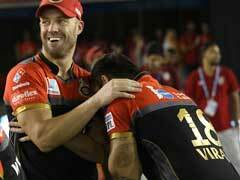 "It always feels good to write about a player of Kohli's stature. He is an icon and I was delighted to write his profile," she said. Kohli is currently taking a break from cricket and enjoying his time off with his wife actress Anushka Sharma. Kohli married Bollywood star Anushka Sharma on December 11 last year. The power couple, both 29, married according to Hindu rites at a countryside resort in Tuscany, Italy. Kohli is among the world's highest-paid athletes, and Anushka is one of the top actresses in the Indian film industry. They started dating in 2013 after they met during the filming of a shampoo advert and made their first public appearance a year later during a football match.